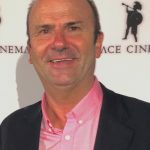 Alois Lageder presents two anniversary wines The LÖWENGANG Chardonnay and LÖWENGANG Cabernet wines produced by the family wine estate Alois Lageder, based in Alto Adige, are all about bringing tradition and innovation together. 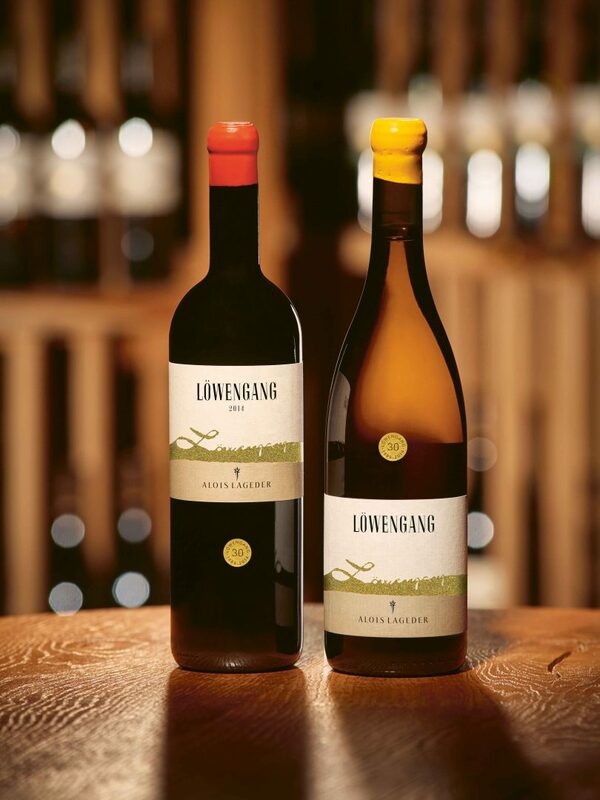 To mark their 30th anniversary, the wine estate is now launching two very special wines: the “30 years LÖWENGANG Chardonnay,” a unique cuvée of the 2013, 2014, and 2015 vintages, and the “30 years LÖWENGANG Cabernet,” the first of its kind to be made exclusively from vines containing 140-year-old DNA. Magrè, November 2017. The Lageder family has owned the vineyards on the Löwengang estate in Magrè since as early as 1934. On the talus cone made from ancient Dolomite stone below steep rock faces, grape varieties such as Chardonnay, Carménère, and Cabernet enjoy ideal conditions in the valley’s mild climate, and have been cultivated in Magrè for over 140 years. This passion for innovation can also be seen in the second anniversary wine, “30 years LÖWENGANG Cabernet,” with its vines containing 140 year old DNA. 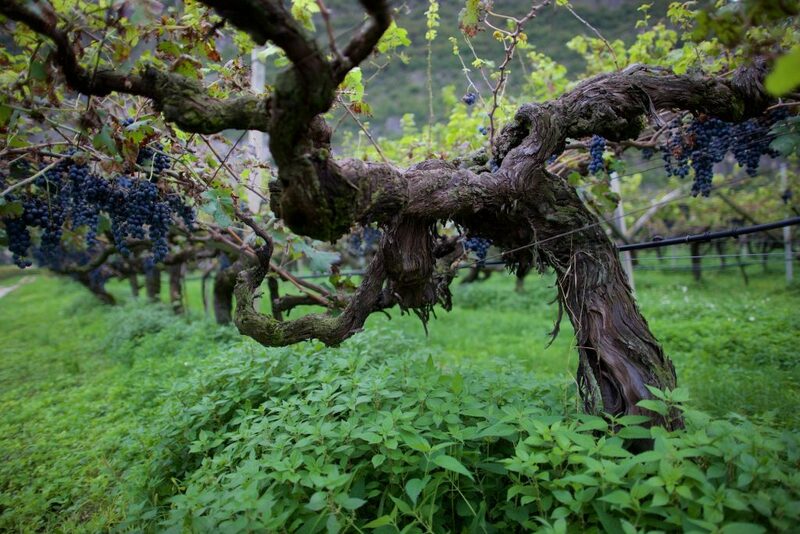 To preserve this genetic treasure of old and unique DNA for the future, young vines were obtained through massal selection and the planted area extended. The 2014 vintage was the first, for which only grapes from vines containing this old DNA were selected and pressed, giving the wine a unique multilayered and harmonious flavor, providing a considerable boost to quality. The anniversary wine “30 years LÖWENGANG Cabernet” stands out with this qualitative leap, which will continue to shape the LÖWENGANG Cabernet in the future. The focus on this style of winemaking and the successful rise in quality sparked by the “30 years LÖWENGANG Cabernet” will continue to shape the wine in the future. 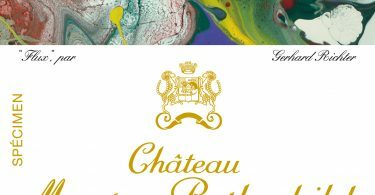 This anniversary wine will be launched on the market in April 2018. More information about the wines: http://www.aloislageder.eu/wines/30-yearsloewengang. The Alois Lageder family winery is the home of high-quality wines from Alto Adige. In accordance with the family’s holistic understanding of nature, Alois Lageder creates wines that contain both the force and harmony of nature within them. Alois Lageder is committed to biodynamic agriculture and the winery continually expands its knowledge in this area, shares it with wine-growing partners and applies it in new areas as well. Established in 1823, the winery is now in the hands of the family’s fifth and sixth generations – Alois Lageder and Alois Clemens Lageder.